During the second and third weeks of build season much has been accomplished. 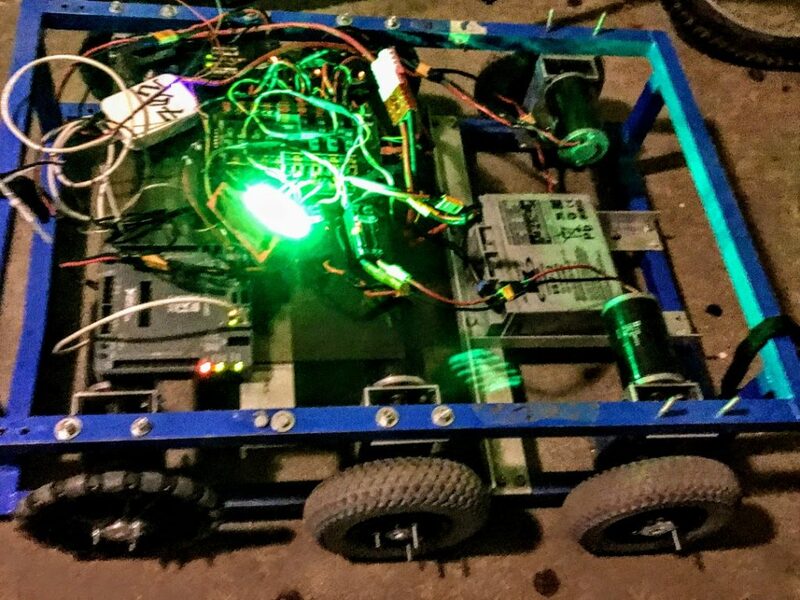 The team has been building the practice robot as well as field pieces. All sub teams have being working with each other to create a robot that the team will be proud to bring to the competition. 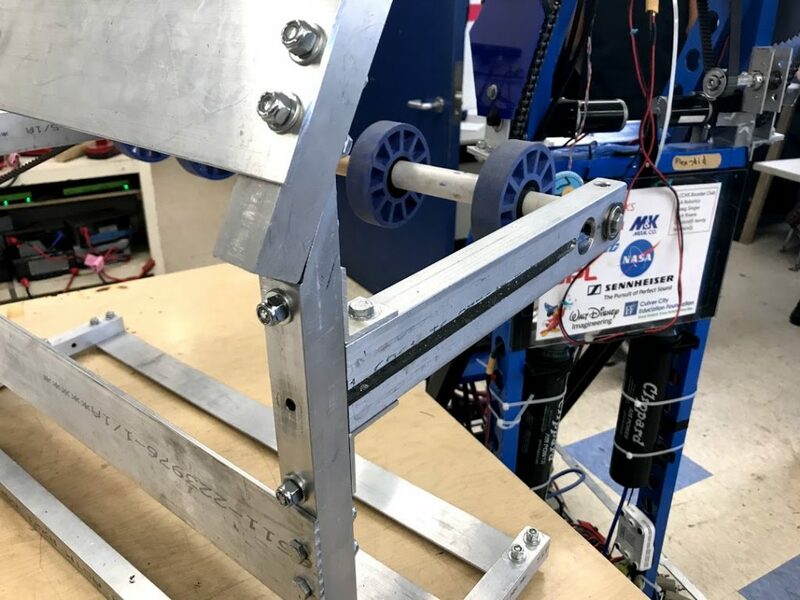 Mechanics and Drive Team have been working together to build the practice robot. Has constructed the elevator and frame, working on arm for added height. 3D printing model game pieces to replicate the competition field. Modeling alliance station, hab levels, rockets and cargo holds, creating blueprints for building these field pieces out of wood. Publicity has been working on their Chairman’s essay. Programming has been learning how to program the components of a robot such as the joystick and controller. 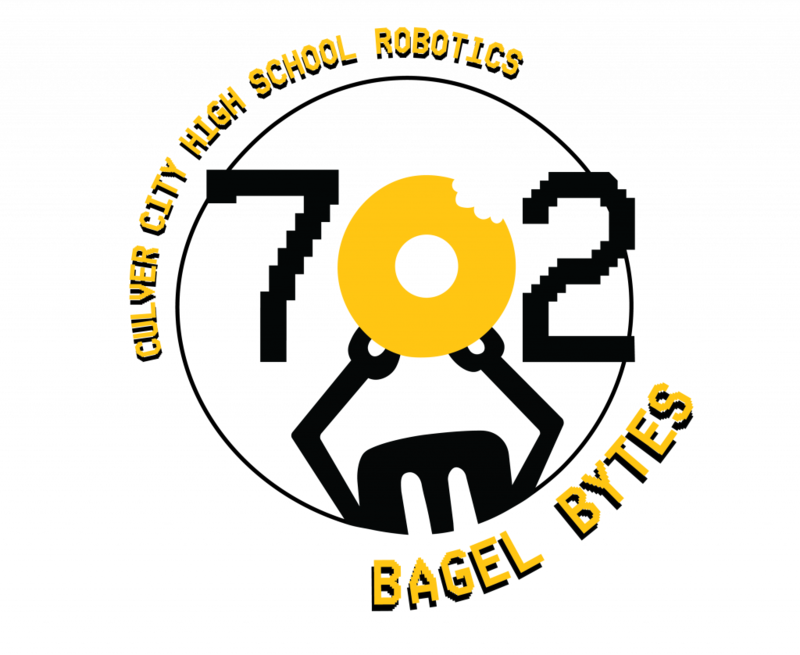 Monday through Thursday the robotics team has a 45-60 minute study hall for students to do their homework and study. It is important that students use this time wisely, since they will be continuously working for the remainder of the club meeting. Hence, if students do not have any homework, they are asked to remain quiet during the study hall, so they won’t disturb other students. Thanks to Robert W chatting with his physics teacher Dan Carter, and the principal providing a room key, the robotics team now has access to a chromebook cart every day, allowing students to complete any homework they might have that requires a computer. 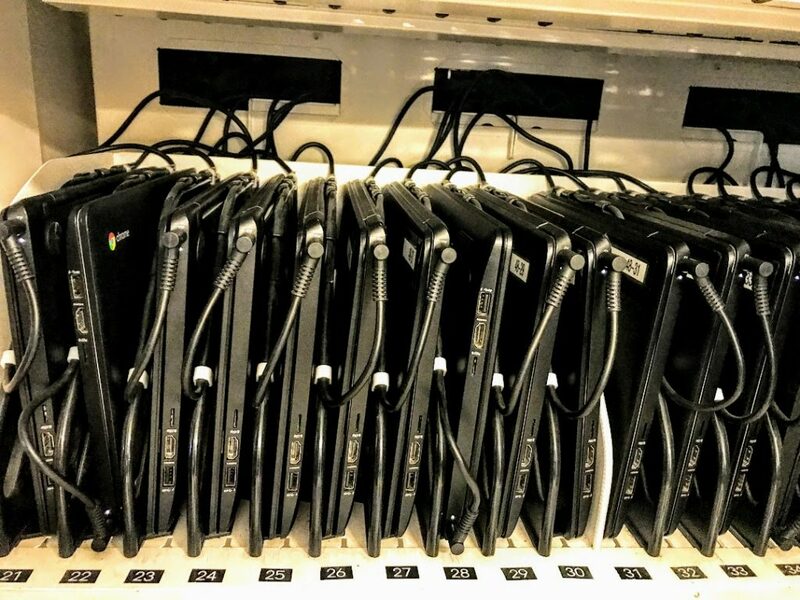 As these computers do not belong to the team, students are asked to return them before the end of the day, and obviously not to mistreat them. The robotics team is very lucky to have many generous parents who have been donating dinners and snacks for the students during the long build season. As the team stays daily to 9:00 PM these meals are a huge help, as they keep the students energized and well fed. We also appreciate the financial donations made by several families, and Clinton Goldsmith for running to the hardware and metal stores to transport and sometimes buy our materials. So thank you parents for your wonderful donations, the robotics team truly does appreciate it!